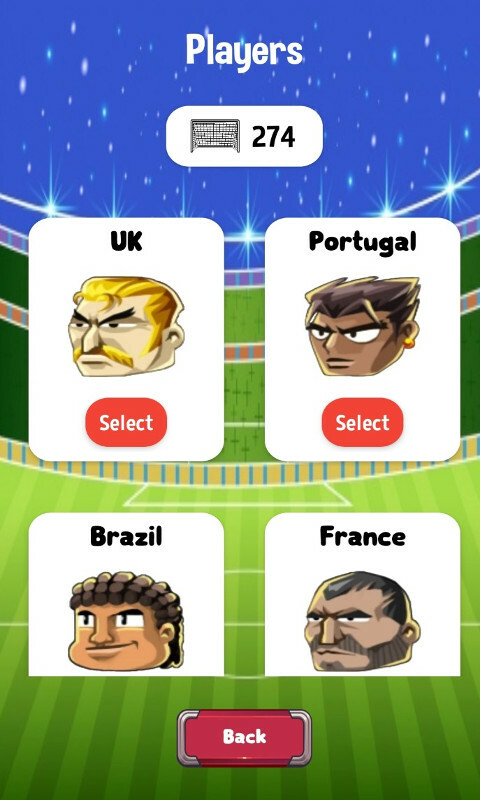 Soccer heads is the fun and addictive football header game. Keep hitting the football with your head to keep it up as long as you can. Choose your football player from different countries after you get enough goals and see which one is your favourite. 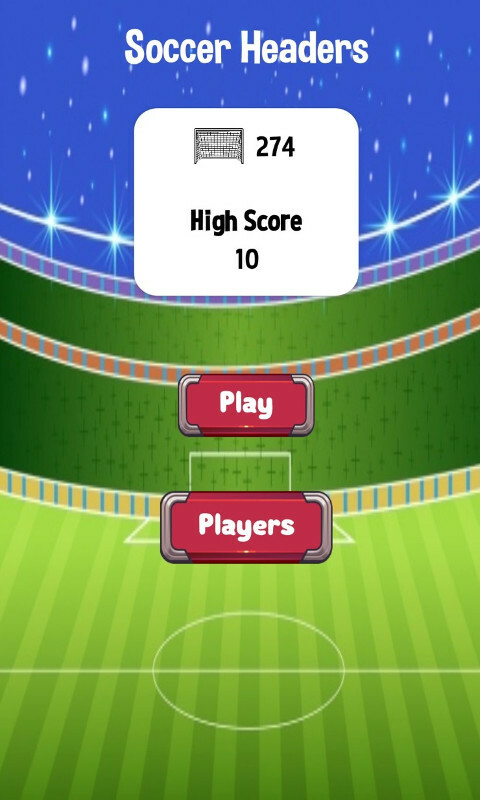 Are you the football header champ you thought you were, test your skills and pass the time with this great game. Challenge your friends to beat your highscore.